51st Annual Start of Summer Celebration! Another fun-filled event that features plenty of thrills and enjoyment for the entire family! Find the application above. A special Community Night will take place on Thursday, June 13th. The Community Night offers a special rate for Rockford residents on the carnival opening a day. It is a way for the City to thank its residents for a great year. Those residents (who pay City of Rockford taxes) qualify for wristbands. Further information on purchasing dates and pricing will be available soon! 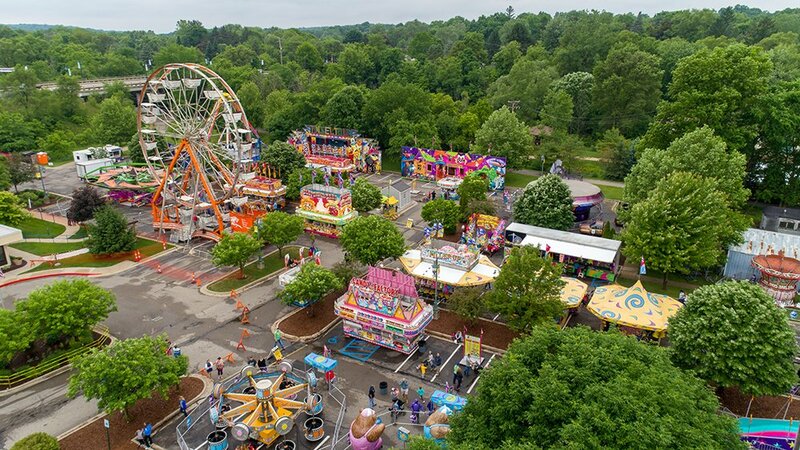 Start of Summer Celebration will feature a parade, carnival rides, food, crafts, music, beer tents, live entertainment and family fun. We can’t wait for the Start of Summer, how about you? Follow along with our Facebook event page for more details and updates!